The Sierra Wax Artists group will be holding a member show next month at Arthouse on R. I will have at least one piece in the show, hopefully two. It is going to be a really strong show! 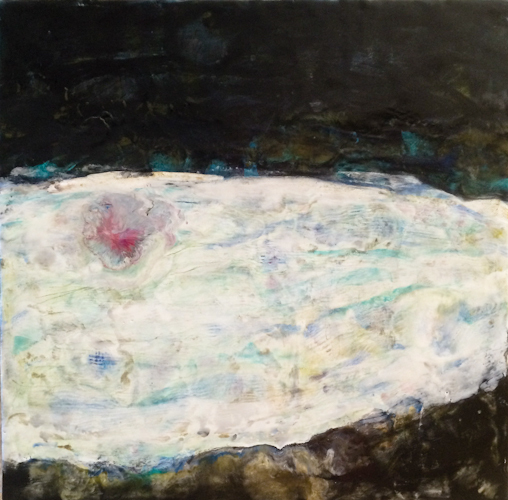 So many beautiful pieces - encaustic paintings, monotypes, cold wax paintings - something for everyone. Hope to see you there! I will be participating in another group show at Arthouse in June. "Collage - Invitational Group Exhibit". In the meantime, I need to start thinking about my submissions for the upcoming Crocker Art Museum Art Auctions and the California State Fair Fine Art Exhibition.